Gallrein Farms, right outside of Louisville, KY, is one of the area’s best family-friendly farms and pumpkin patches to visit during the fall. 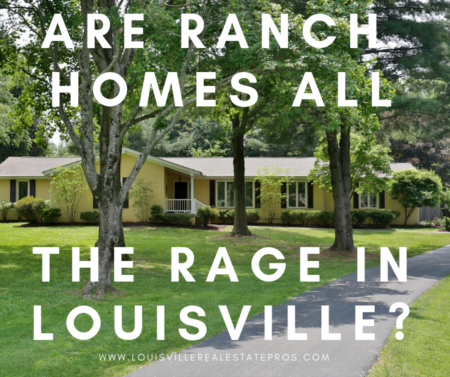 Located at 1029 Vigo Rd. Shelbyville, KY 40065, it’s just a short scenic drive from Louisville’s East End and offers a great full day of activities for the whole family. The farm maintains a small and inviting family-owned atmosphere while offering large amounts of fresh farmed produce and plants to purchase. 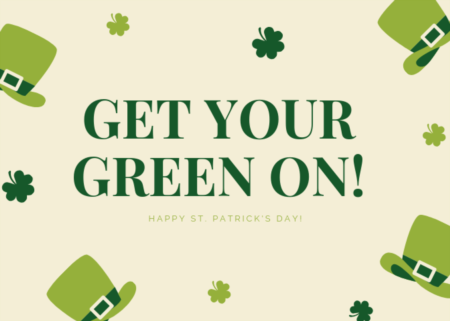 You can always find what you’re looking for at Gallrein Farms! After three generations of farmers, the Gallrein family has their production process down to a perfected science. While the farm offers beautiful blooms and delicious produce starting in the spring, events during the fall are truly the highlight of the yearly routine. Enjoy a tractor-pulled hay ride out to the pumpkin patch and spend as much time as you would like hunting for your favorite pumpkin. Take as many as you can haul! The little ones of the group are even able to find the perfect pint-sized pumpkin if they keep their eyes open. The large patch offers more than enough options to make everyone happy. Don’t forget your camera! The beautiful backdrop provides a fantastic spot to snap some darling fall-themed family photos as well. 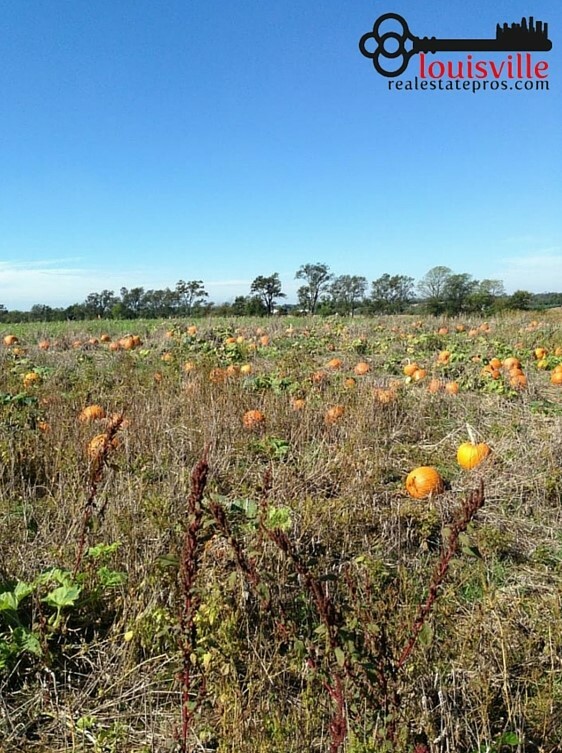 Aside from the amazing pumpkin patch, Gallrein Farms has a lot of other fun things to do too. 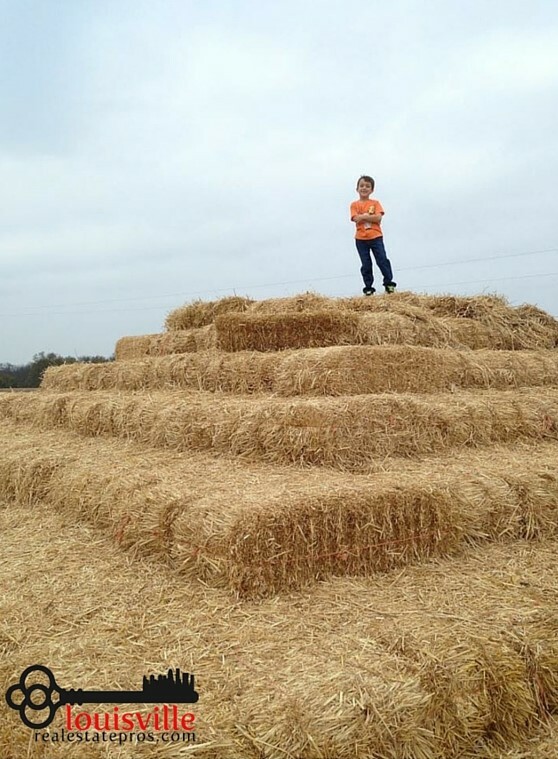 A huge pyramid of hay bales makes for the ideal spot to let the kids run off some energy. A petting zoo and pony rides appeal to the animal lovers of the group. There’s a corn maze to enjoy as a family as well; it’s great for the younger ones since there aren’t dead-end pathways. They can navigate the whole group through the winding maze! A trip to Gallrein Farms isn’t complete without a turn at the potato slingshot either. Round out your day purchasing a tasty treat inside the bakery; the aroma will draw you in from a mile away!